The twenty-one year old launched daisie last summer in partnership with Dom Santry. Yesterday, she spoke to students about her career and thelaunch of the app, as well as offering her advice about breaking in to the industry as a young creative. The actress spoke to Birmingham Eastside to tell us about daisie and what she has learnt from this new venture. At the age of eight, Maisie told students her dream was to become a dancer. She was offered a place by a dance academy, however, circumstances prevented her from attending due to the fees. 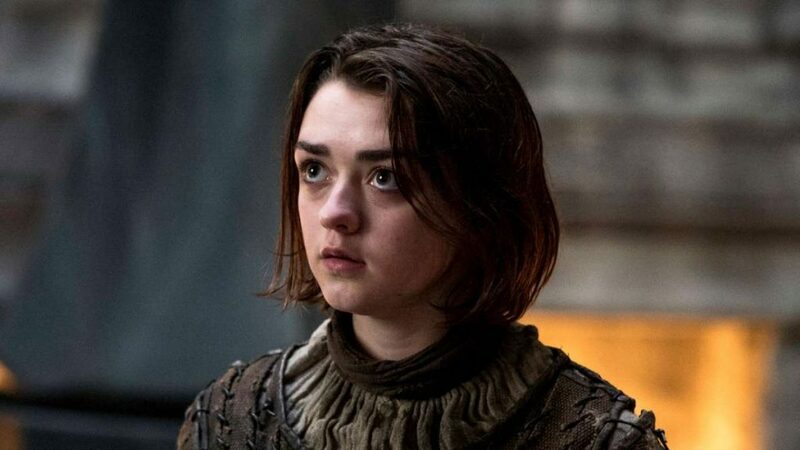 By age twelve, she got her big break when she was casted to play the character Arya Stark in Game of Thrones. She said this was the moment that she realised “everything happens for a reason”. Over 2,000 girls had auditioned for this part before the casting agency closed auditions. 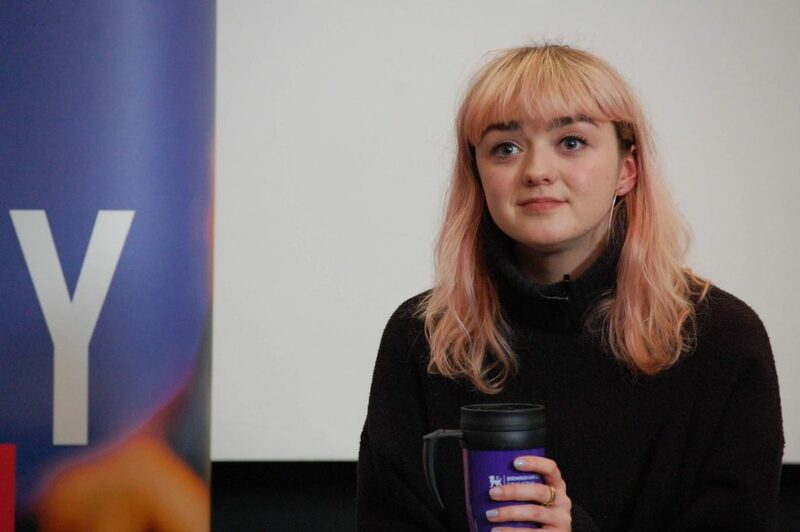 Having not found the right girl, auditions reopened and Maisie was casted, owing her luck to having the right level of attitude and spirit to play this precocious character. Game of Thrones series 8 is due to air later this year. Despite our best efforts, Maisie would not reveal any tid bits. 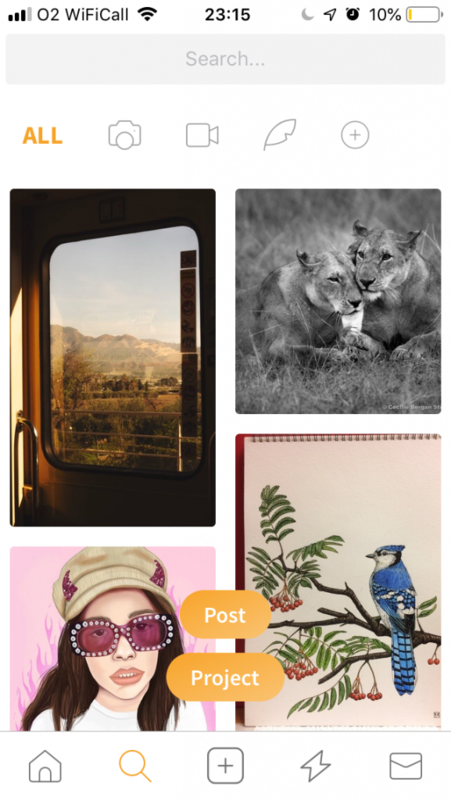 Daisie is a social networking app for young creatives to connect, collaborate and share their work. It was inspired by a friend of Williams who expressed his frustration at being a young creative struggling to establish himself in the industry. Williams stressed the importance of not letting obstacles stand in her way when talking to students yesterday. She said she has achieved what she has so far down to networking, not giving up and backing her ideas, “with no formal qualifications what so ever!” She admits she had struck lucky along the way as well. The actress also visited BCU’s FADE Radio yesterday, and told BCU head of School of Media, Sarah Jones, how impressed she was with the level of engagement from students.